The area E-MOBILITY is a platform for innovative technology. New and renowned brands present their latest developments in this area. 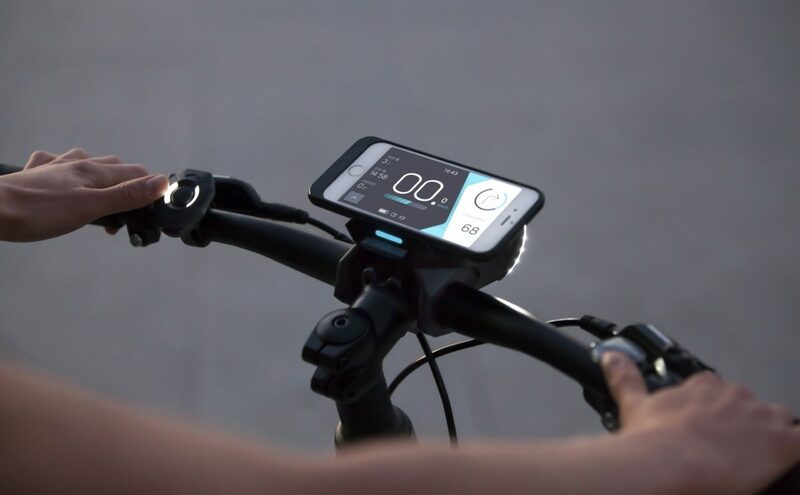 E-bikes, but also clever apps and other intelligent gadgets are showcased.